SAULT STE. 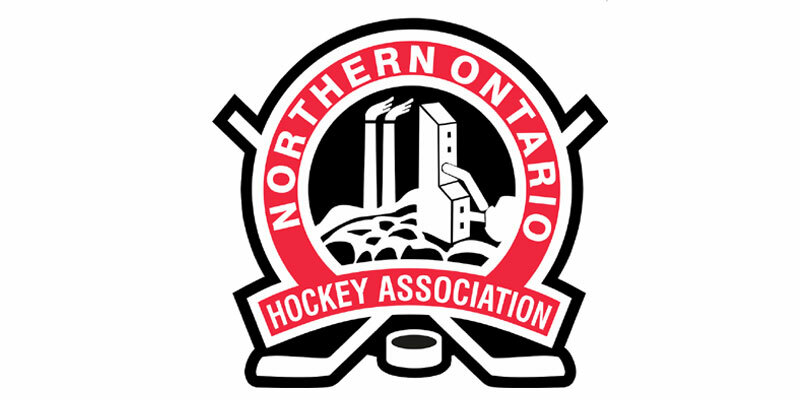 MARIE, Mich. – The Soo Eagles rallied from a two-goal second period deficit by notching the night’s final three markers to knock off the Hearst Lumberjacks 4-3 Friday in a Northern Ontario Junior Hockey League match-up at Pullar Stadium in front of nearly 600 spectators. Raf Praysner gave Sault Ste. Marie the early lead 3:14 into the contest, but Hearst countered by striking three times later in the first frame to gain the upper hand after one period of play. After Raphael Lecours tied it for the visitors at 6:55, Hearst tacked on another just over a minute later on Blaise Arkle’s first NOJHL tally in his Lumberjacks debut. Another recent addition to the Hearst line-up, in J.J. Berdal, collected his initial league offensive effort midway through the first as he skated in his second contest with the club. The Eagles cut into the deficit with the lone goal of the middle stanza as Brendan Blair connected at 6:51. Jake Lamberty then drew the Soo level 7:29 into the third then completed the comeback getting the game-winner from Blair, while the Eagles were shorthanded, with 5:43 left in regulation. Soo starter Joseph Benedetto did the rest, finishing with 28 saves in all to record the victory. Nicholas Tallarico faced 42 shots against in defeat for Hearst, but did pick-up two assists on the night. Defenceman Blair also had an assist for his first three-point night of the season and third of his career. The Eagles are back on home ice Saturday as they host the Timmins Rock while Hearst heads across the border to take on the Soo Thunderbirds in a pair of 7 p.m. starts.